The cool artwork of H.M.S. 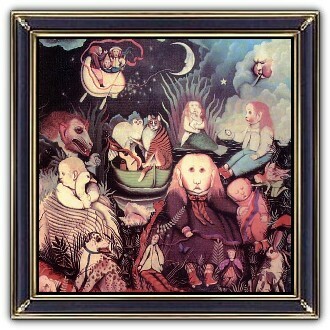 Donovan is, one of many, created by John 'Patrick' Byrne. Cover Art & Tracks have a relation. H.M.S. 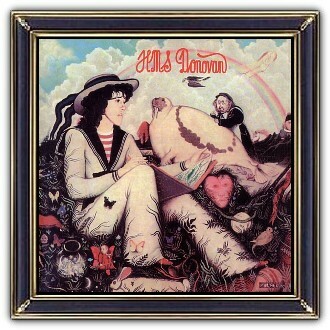 Donovan was a double Album and in the original printing, a beautiful poster was included as a bonus. 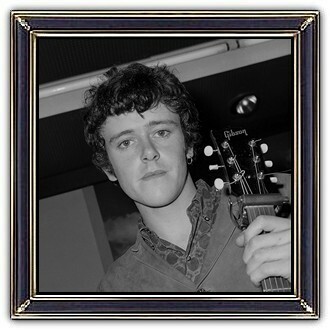 Donovan (born Donovan Philips Leitch; 10 May 1946) is a Scottish singer, songwriter and guitarist. He developed an eclectic and distinctive style that blended folk, jazz, pop, psychedelia, and world music. His most successful singles were Catch the Wind, Colours, Universal Soldier, Sunshine Superman, Mellow Yellow and Hurdy Gurdy Man. Donovan continued to perform and record sporadically in the 1970s and 1980s, had a revival in the 1990s. He recorded the 1996 album Sutras and in 2004 he made a new album, Beat Cafe. Donovan was inducted into the Rock and Roll Hall of Fame in 2012 and the Songwriters Hall of Fame in 2014.